Price drop. 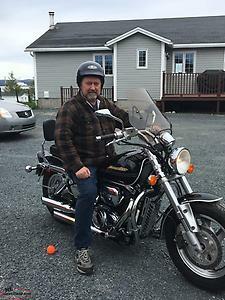 Suzuki 800 marauder. Price drop 2700. Now 2200. Only reason for selling it’s not used For sale a Suzuki Marauder 800. This bike is mint with low kilos. Or trade for something of interest. Hi, I'm interested in the 'PRICE DROP!! 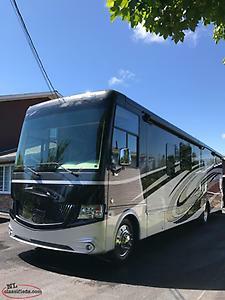 2016 THOR MIRAMAR MOTORHOME' posted on NL Classifieds! Please contact me if still available.